Our Chief Executive team leads over 1,000 full time, part time, and bank staff to support more than 800 people, ensuring the charity remains strong and committed to its values. I thoroughly enjoy doing my job and the impact that my professional knowledge and skills can bring to transform the lives of some of the most vulnerable in the community. I get a huge personal reward when I see the smiles on the faces of people with learning disabilities when they’ve achieved something that they wouldn’t have aspired to before FitzRoy got involved. Anna Galliford discovered her fascination with commerce whilst growing up in a family business environment in Ireland. Determined to enter the business world she studied a Bachelor degree in Commerce and was accepted onto a graduate training scheme at Ford Motor Company. With blue chip experience and the full range of accountancy qualifications she quickly rose up to take on senior financial positions in Diageo, and held director and board level positions with Avis and Travis Perkins. After five years as Finance Director at FitzRoy, Anna was appointed Chief Executive in August 2008. With an exemplary track record in financial planning and strategy she has overseen growth at FitzRoy from an £8m turnover to a £22m turnover. Driven by a desire to help people with learning disabilities live a full and independent life, both at home and in the community, Anna has developed a high quality and sustainable model that supports a range of services that benefits all who FitzRoy support. Anna is an active member of VODG and has held several Trustee roles in the voluntary sector. I came to the charity sector because I wanted the chance to give back and do something that has a real purpose. Working in the social care sector can be challenging as we have to deal with rising costs alongside budget cuts, but you reap the rewards on a daily basis, because you get to see the real difference that FitzRoy makes to the people with learning disabilities we support. 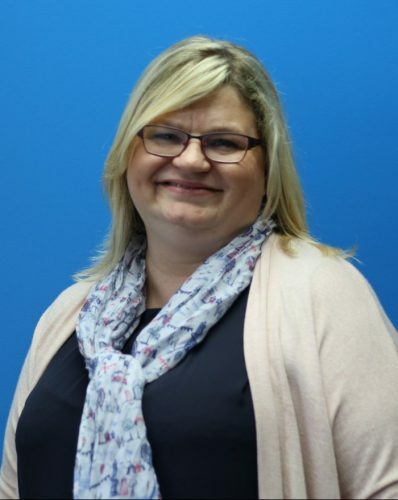 Alison is a CIMA qualified accountant with a background in manufacturing, and over 20 years of experience working in both large and small organisations such as Vauxhall, BAE, Johnson Tiles, MCI, and EMS Industries. Since then she took a step into the charity sector, where she now has 7 years of experience. Being a Director of FitzRoy is a privilege. I am driven by asking supporters to give their time and money to FitzRoy as well as developing our brand, and seeing how this helps to Transform Lives. I have worked in the charity sector for nearly 20 years; for big charities like Oxfam, NSPCC and Christian Aid, but more than anywhere, at FitzRoy we live our values, and are brave, creative and see the person every day. With thirteen years’ experience in the voluntary sector, Marianne brings expertise in all areas of income generation. Her early track record encompasses successful appeals with Oxfam, NSPCC and Shelter. Since then she has moved on to lead fundraising and communication teams in both international and regional charities, developing and delivering plans that achieve organisational goals to increase both income and awareness. With over 20 years’ experience in Human Resources in the Retail and Service sectors, it felt the right time in my career to move into the not for profit sector, and to a Charity that lives and breathes its own values in everything that it does. I have been so impressed with the integrity and selfless focus of our colleagues; it makes me really proud to be part of the team. 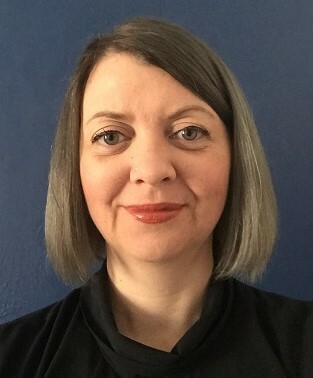 Bringing a wealth of experience from blue-chip retail organisations, Robyn is skilled at leading large teams of HR professionals, and developing and delivering effective HR strategy. During the last fourteen years, she was responsible for HR policy for 73,000 staff, and a team of around 100, as Head of HR for food at the Co-Operative group. She started her career as a graduate trainee with Sainsbury’s where she specialised in Human Resources. 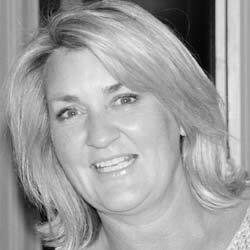 Following this she joined Etam as a Training Manager, with further roles at Grosvenor Casinos, and Swiss Air. Recently, her FitzRoy team won silver for ‘Best Not-For-Profit Training Programme’ at the prestigious Training Journal Awards. Our FitzRoy values of seeing the person, being brave and being creative, resonated with me immediately. I am delighted to be in a role where I can live these values and use my experience and skill set to transform the lives of the vulnerable people we support. Liz comes from a clinical background and has worked in health and social care for 25 years. Starting her career in nursing and training at St Barts, she worked in oncology, haematology and blood transfusion which led to aid work in Liberia in safe transfusion and infection control. She then undertook a Masters in Public Health and worked on alcohol harm reduction policy at the Department of Health. This in turn led to a role as Director of Nursing and Quality for the Malé Health Services Corporation in The Maldives, giving her great operational experience developing and setting up new services. Moving back to the UK and into the private sector, Liz took up the post of Director of Operations at BMI. She took the advanced leadership programme at Ashridge business school, and then an executive masters in management. Before joining FitzRoy, Liz was a Regional Operations Director at the British Pregnancy Advisory Service for two and a half years. Liz also provides respite foster care for a two-year-old girl with highly complex needs. To ensure that FitzRoy has strategic direction and a clear vision, we have a Board of 11 Trustees who all bring their own skills, knowledge and passion to FitzRoy. 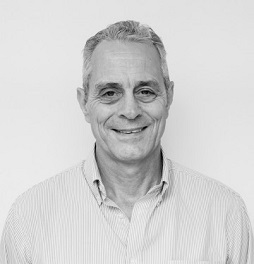 Martin Joined the Board of Trustees in September 2018 having recently retired from a senior executive position at Christian Aid. 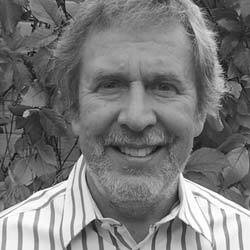 He has an MBA from Bradford and over 35 years experience working in the charity sector in international development. He has held a range of senior management positions overseeing strategy, organisational development, funding, advocacy, programme development and campaigning and has significant leadership experience at Board level. Empowering and enabling people to have equality of opportunity to transform their own lives has been a driving passion of his throughout his career. Matthew joined the Board of Trustees in 2018. Founding Partner at strategic communications consultancy Madano, Matthew successfully developed and grew the business, before overseeing its acquisition by an international communications group, Avenir Global, headquartered in Canada. He has held a variety of senior corporate communications roles, including Group Director of Communications at a FTSE 150 company in the housing and construction sector, and started his working life as a journalist. Matthew is a Fellow of the Chartered Institute of Public Relations Practitioners, and Vice-President of the Canada UK Chamber of Commerce. 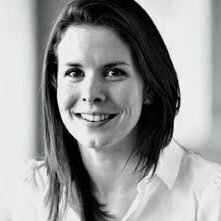 Lucy joined the Board of Trustees in September 2016. She is a chartered accountant and having spent 8 years at KPMG she now works at Unilever as part of the global Finance team. She lives in London – and as a keen runner she recently completed the London marathon. 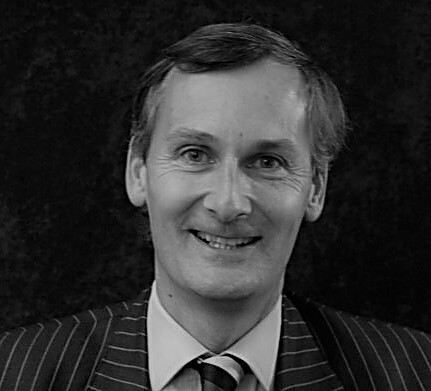 Simon joined the Board of Trustees in 2011. 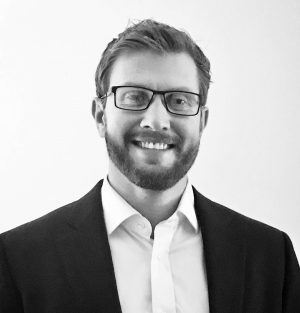 Formerly a partner in Coopers & Lybrand, Simon is a chartered accountant and a corporate finance director in Beechcroft Associates, advising small and medium size companies. He has a wealth of experience in strategic planning and financial management and also has experience in mergers and business acquisition. He lives in London with his family. Paul is an experienced security risk and resilience expert, with operational and management experience in both public and private sector organisations. He has designed and managed the implementation of business solutions for national and international projects. Paul regularly presents to professional organisations and academic groups to speak on a professional level and about his experiences, in regards to overcoming adversity following serious injuries sustained on military operations with the Royal Marines. In addition, supporting charitable organisations and endeavours is important to Paul. Derrick joined the board of trustees in 2017. Since joining Microsoft, Derrick has held leadership roles including General Manager for the UK Public Sector Business and General Manager of the Customer Success Unit. Over the last 16 years he has set up operations, teams and segments in various parts of the Microsoft business. He played a key part in driving the digital first agenda across public services with the introduction of new productivity tools and cloud platforms, allowing public sector bodies to modernise. Derrick has a passion for the transformative power of digital. Transforming the lives of people with learning disabilities is very personal to Derrick. As an enthusiastic runner and fundraiser he is running the 2018 London Marathon as part of the National Autistic Society Team. Neil joined the Board of FitzRoy in January 2018. During his career, Neil worked within the National Health Service for over twenty eight years, and gained experience in a number of Director Level appointments in both Commissioning and Provider environments. Neil also gained experience in the Third Sector as Chief Executive of Community Integrated Care, a large national charity providing services for older people, and for adults with physical, mental health and learning disabilities. 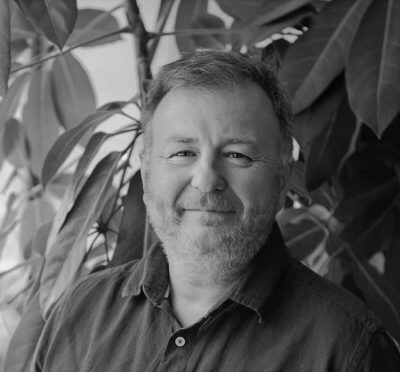 Neil has significant experience of strategic planning, business planning, organisational development and transformation; and is passionate about improving outcomes for the people supported by FitzRoy. 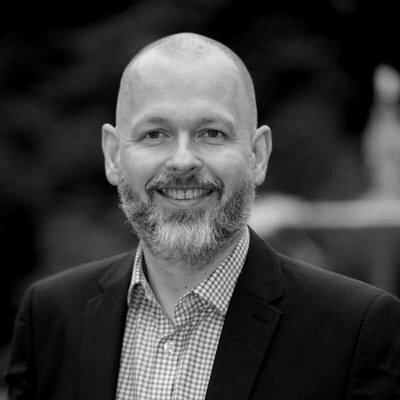 Neil has previously served as a Board Member of the National Care Forum (NCF); and as a Trustee of both the Association for Real Change (ARC), and the Scottish Commission for Learning Disability (SCLD). Andy joined the Board of Trustees in 2014 having recently retired from a senior position in Lloyds Bank working with businesses. He has extensive experience in team leadership and risk management alongside a broad understanding of the financial and banking related issues facing businesses today. David joined the Board of Trustees in 2016. 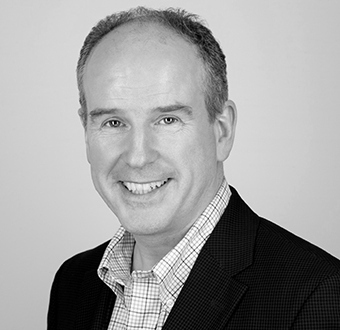 Formerly a Managing Director in Accenture David has a wealth of experience in HR and people matters. He runs his own company providing HR consulting / workplace mediation and also runs a social enterprise, The Diversity & Innovation Company which sends business leaders on experiences with UK charities and Indian schools to broaden their diversity of thought. David is a Magistrate and an accredited Mediator. We are very grateful for the long-term commitment and support by our FitzRoy patrons. Their significant and lasting contributions – raising money and awareness – have helped us sustain our services, build a vision, and deliver more. 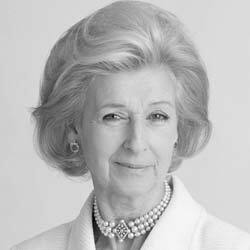 Princess Alexandra enjoys supporting FitzRoy and was delighted to officially open our new care home in Grayshott, Donec Mews, in October 2012. She has attended many FitzRoy events, and chose the charity’s Christmas card for her personal use in our 50th anniversary year. 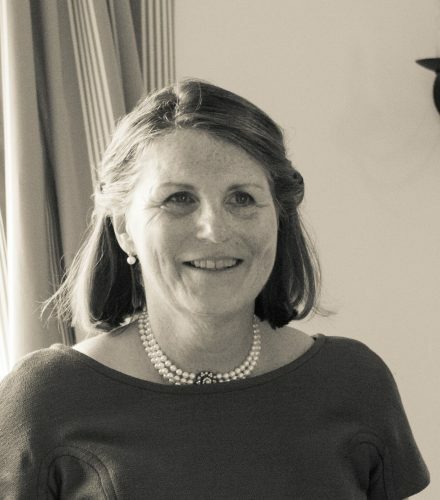 Clare has been involved with FitzRoy from its early days and has led many appeal committees, as well as actively supporting our fundraising events. Virginia has been a long-term patron and supporter of FitzRoy, and most recently opened our new care home in Liss, Whitegates View, in September 2013. 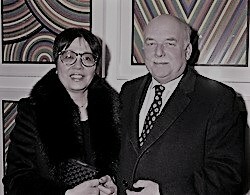 Lord and Lady Tanlaw have been generous supporters of FitzRoy for many years, and have contributed to several life-changing projects. 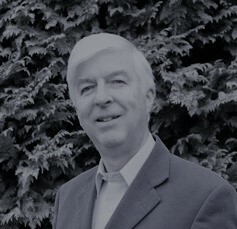 Edward lives in Cheshire and joined the Board of Trustees in 2001, becoming Chair in 2008. 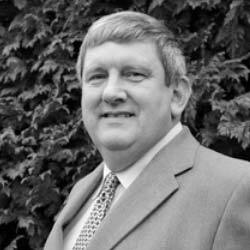 As a retired senior partner at Thornton-Firkin, a practice of chartered surveyors and construction consultants, he enjoys having the chance to transform lives for people with learning disabilities. He retired as Trustee in 2013, and became and Ambassador, then Patron in 2016. 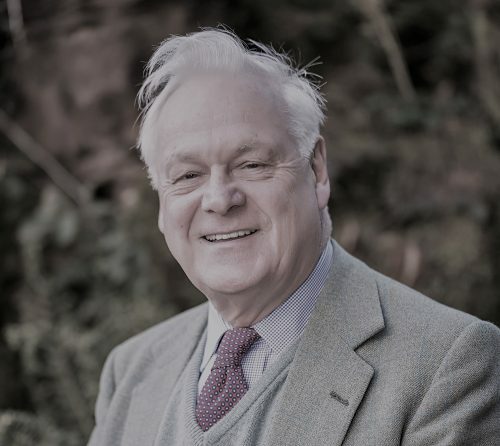 Andrew Grant, Deputy Lieutenant of Worcestershire, served as a Trustee on the FitzRoy Board before coming a Patron. During his time on the Board, Andrew make a significant contribution to our fundraising, and continues to be an active supporter. 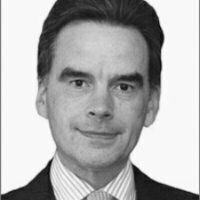 Andrew is Principle of Andrew Grant LLP Estate Agents. Margaret Marshall became involved with FitzRoy when raising funds for the first brick for our Silver Birches home. She was a FitzRoy Trustee for nearly 20 years, including eight as chair. 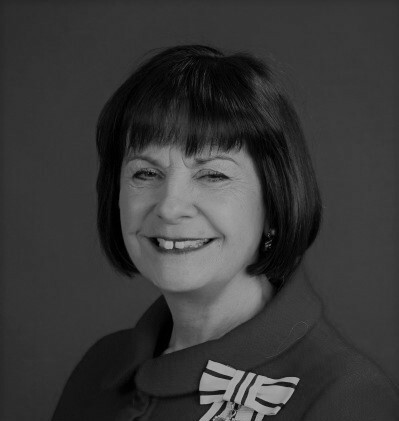 She has held many charitable posts and is currently chair of property Richmond Charities and Vice-Chair of Kew Community Trust. She continues to manage the family property company. 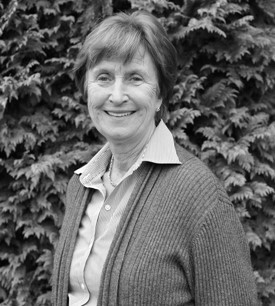 Georgina became involved with FitzRoy in 1990 joining their Fundraising committee in Sussex and she became a Trustee in 2001. 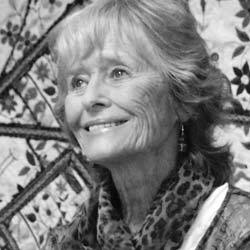 On retiring in 2016 she continues to Chair the Sussex Fundraising Committee, and is also a FitzRoy Patron. Nigel Atkinson is Lord Lieutenant of Hampshire and a Patron of a number of charities across the county. He served in the Royal Green Jackets before pursuing a successful career in the brewing industry and now holds a number of national non-executive positions.